Around 80 industry leaders and decision makers will come together in Nur-Sultan (formerly known as Astana) on 22 May 2019 for World Nuclear Spotlight Kazakhstan. 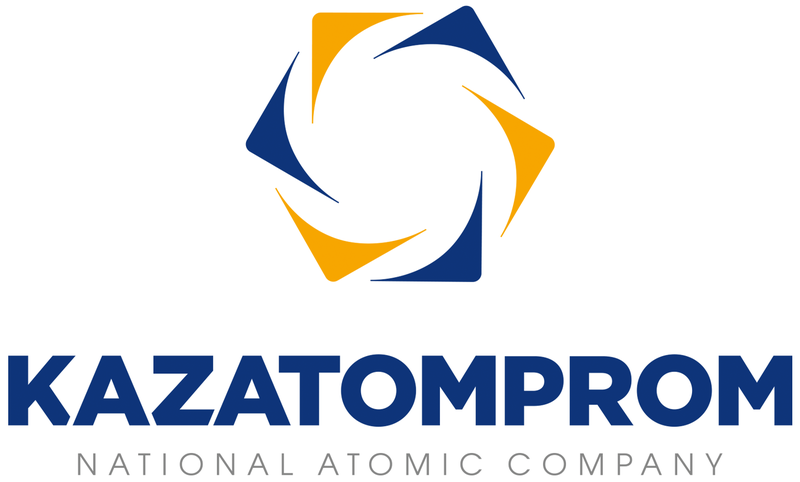 Representatives from Kazakhstan will present the scope of their nuclear energy programme to global nuclear industry leaders and stakeholders, whilst the international nuclear community will demonstrate its support to the country’s nuclear programme development. Participants will exchange views on the specific needs for Kazakhstan, the global landscape, and opportunities for the country in driving forward its nuclear power plans. Registration is subject to approval and will close on Friday 17 May.